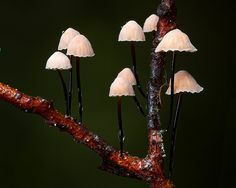 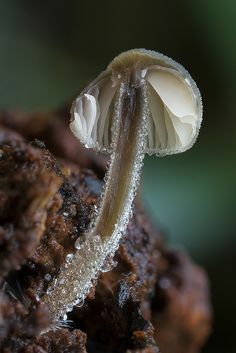 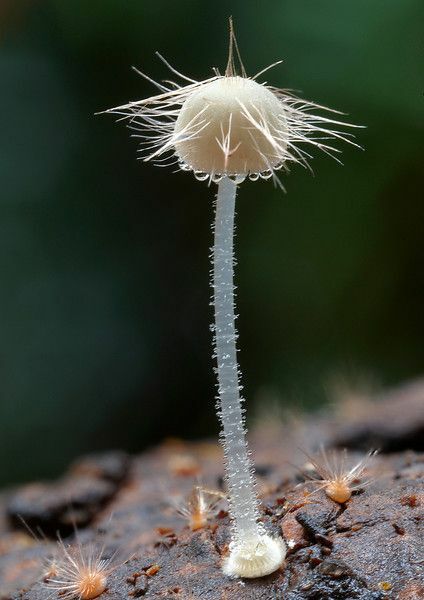 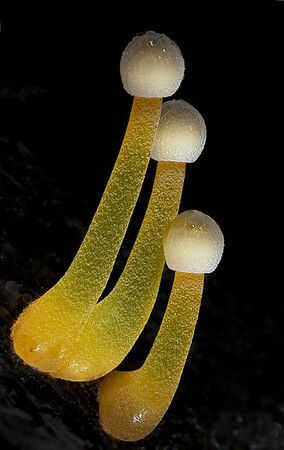 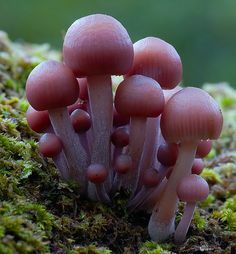 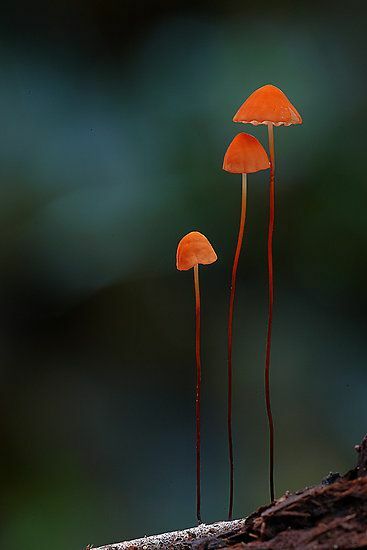 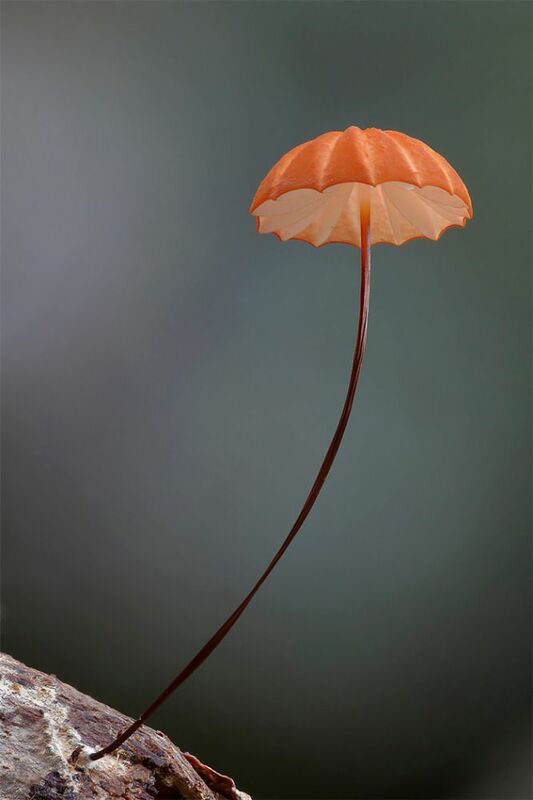 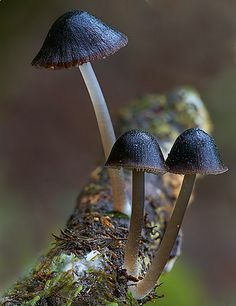 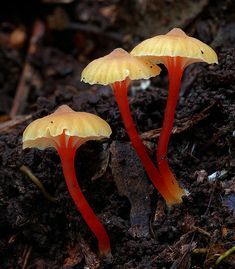 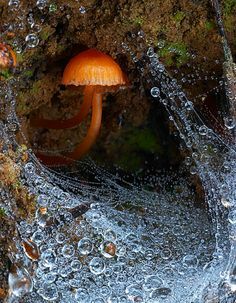 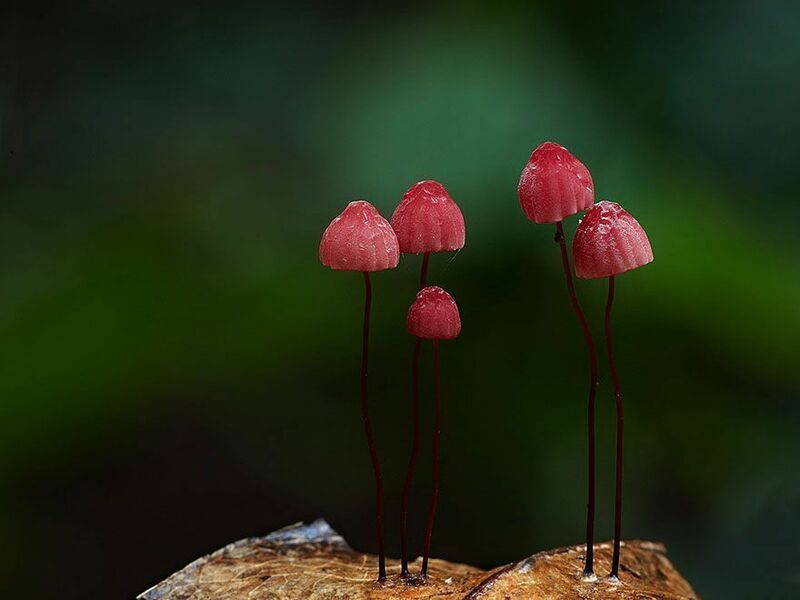 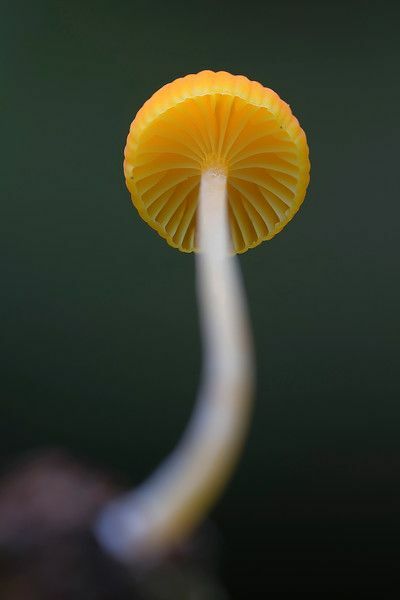 Mycena viscidocruenta - Stephen Axford Photography likely poisonous - momma said anything with a wooden stem (poison ivy) was toxic. 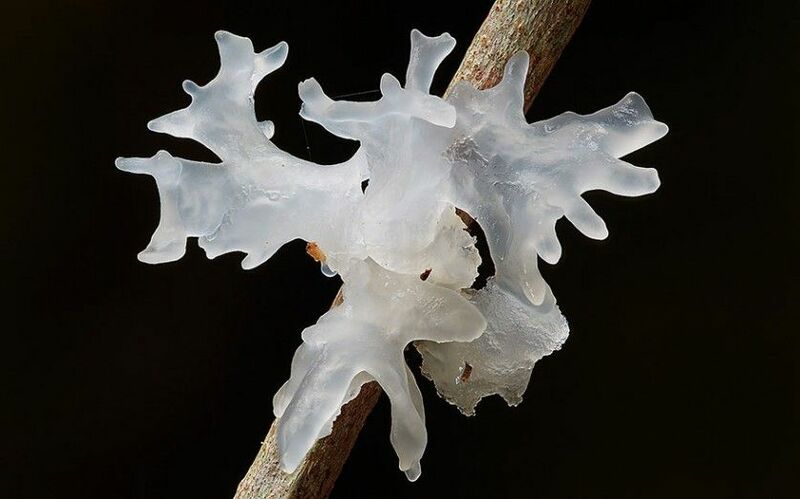 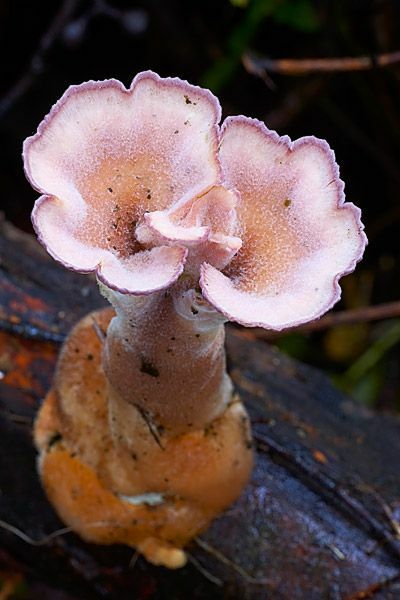 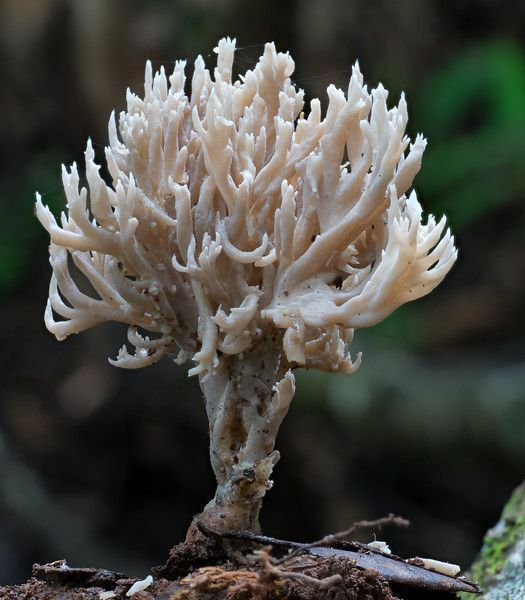 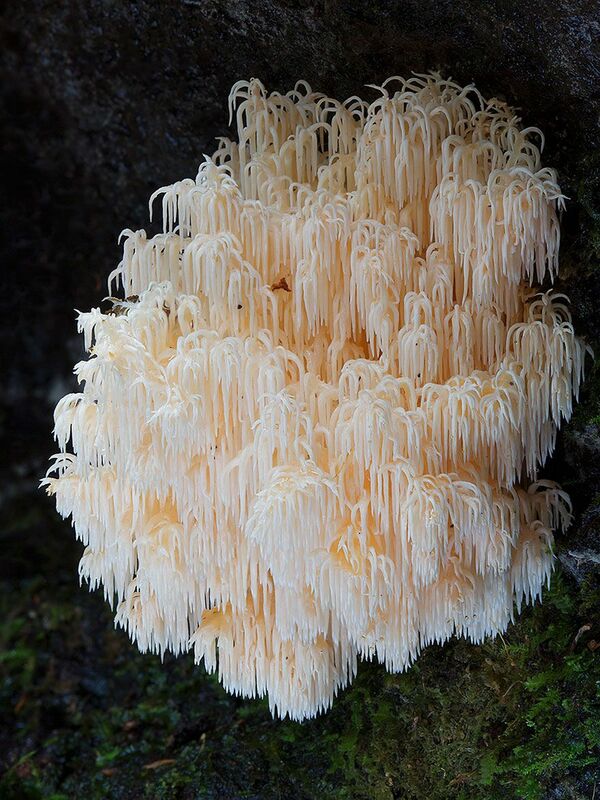 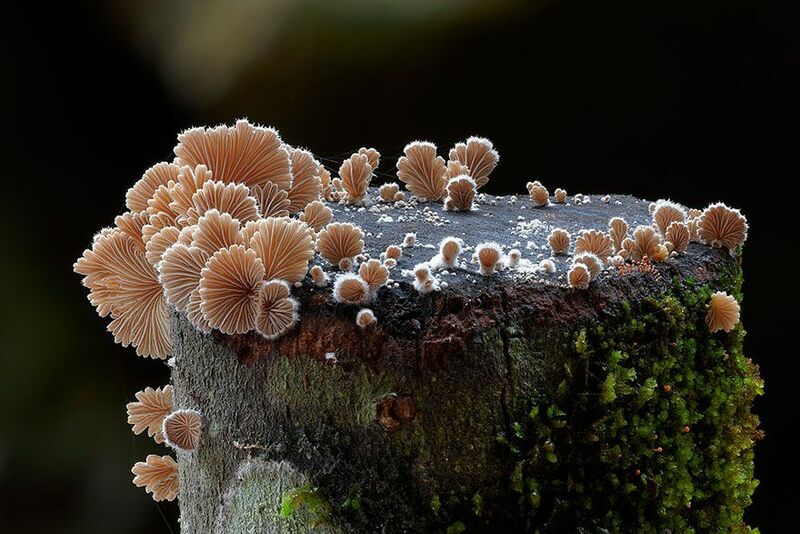 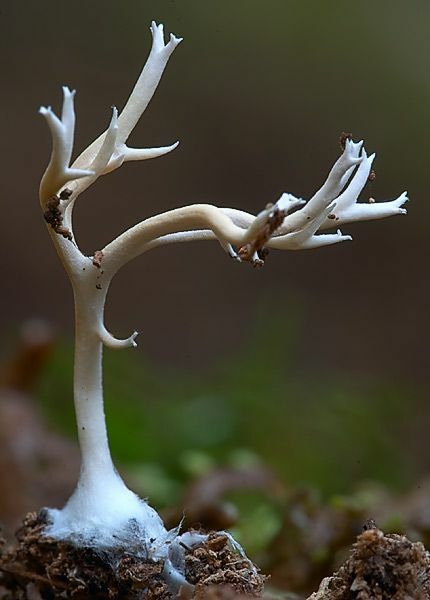 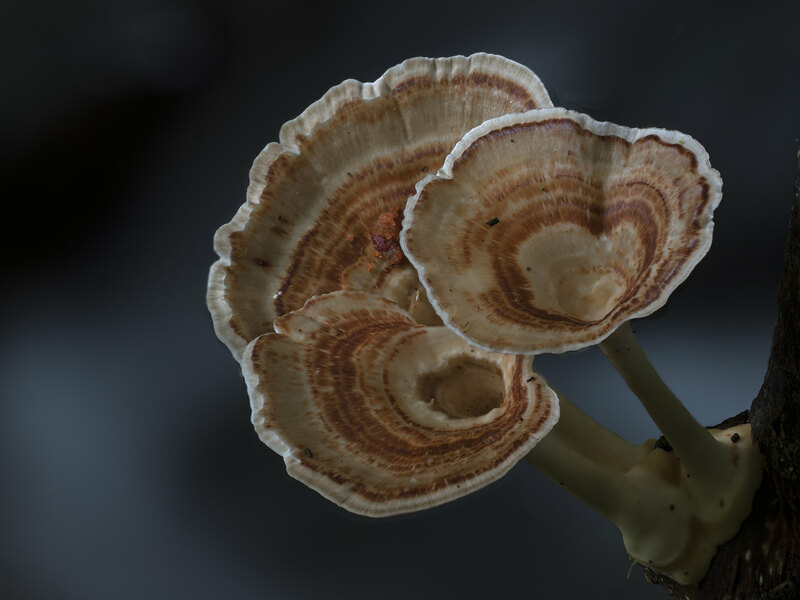 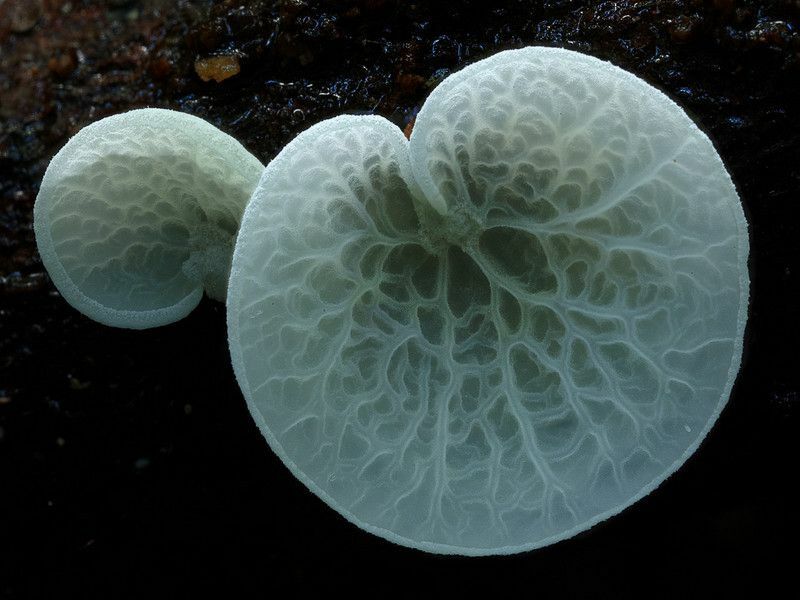 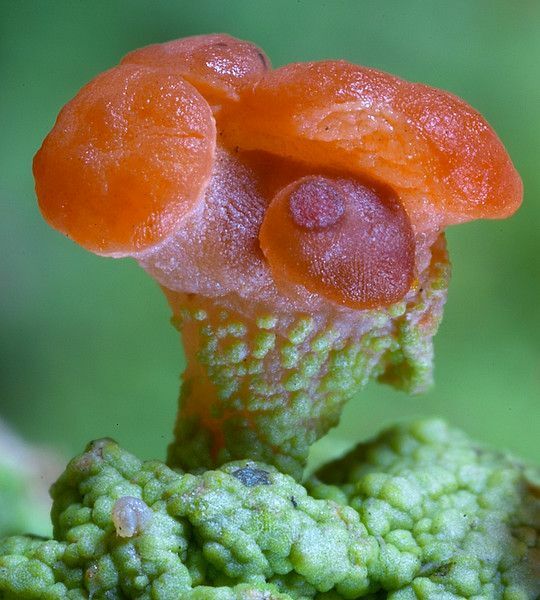 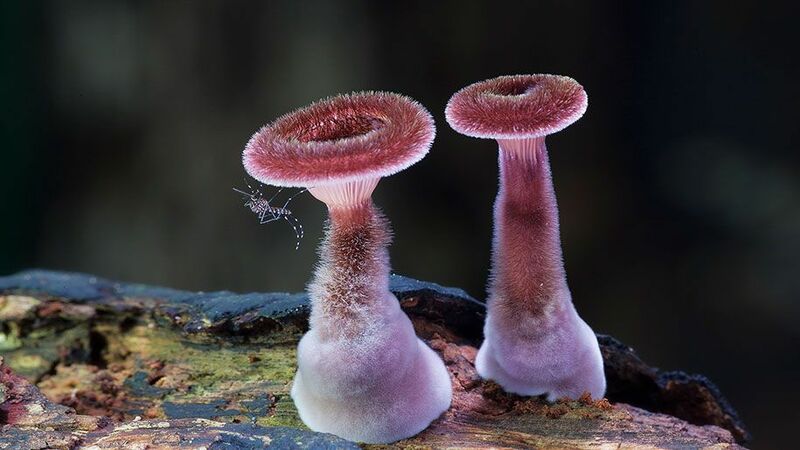 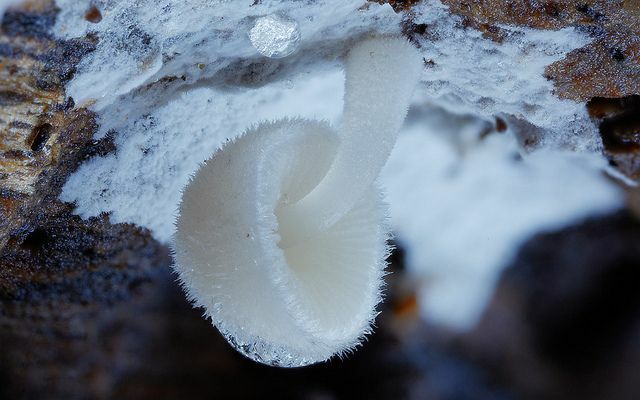 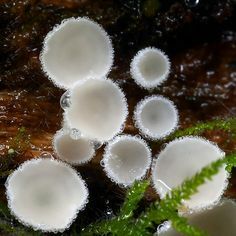 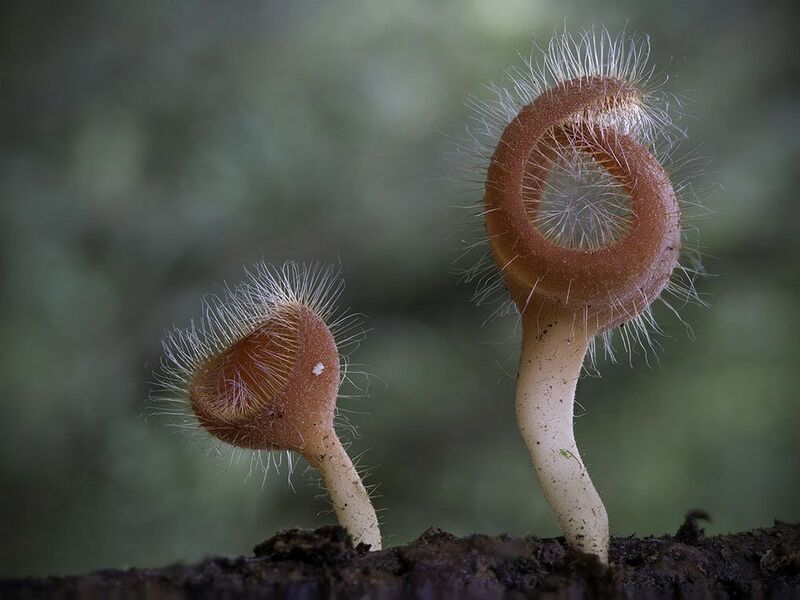 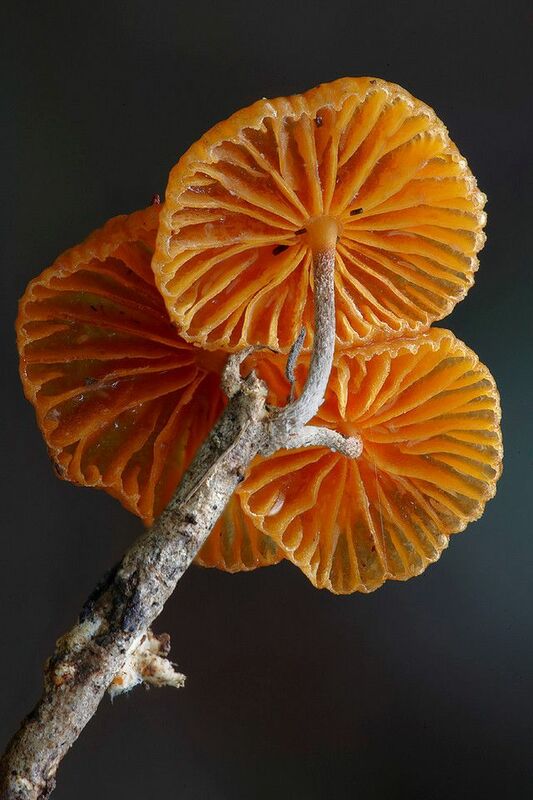 Fungi - Woody pore, bracket and other non-gilled fungi - Stephen Axford Photography - looks like two flowers. 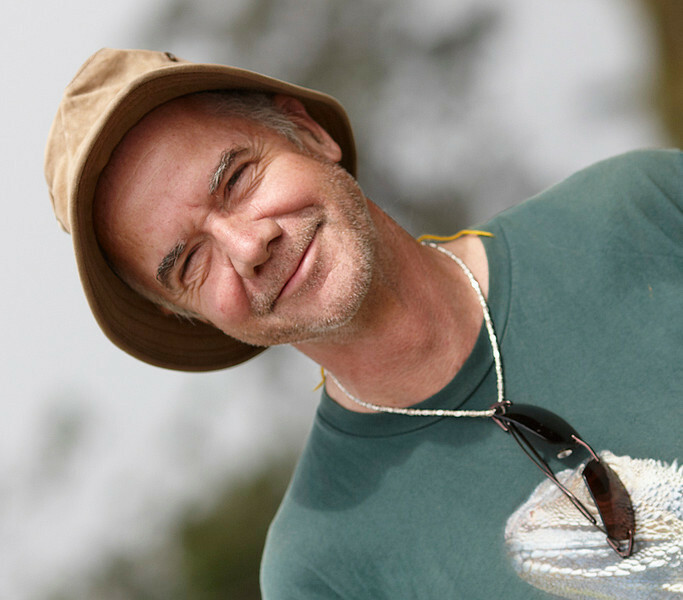 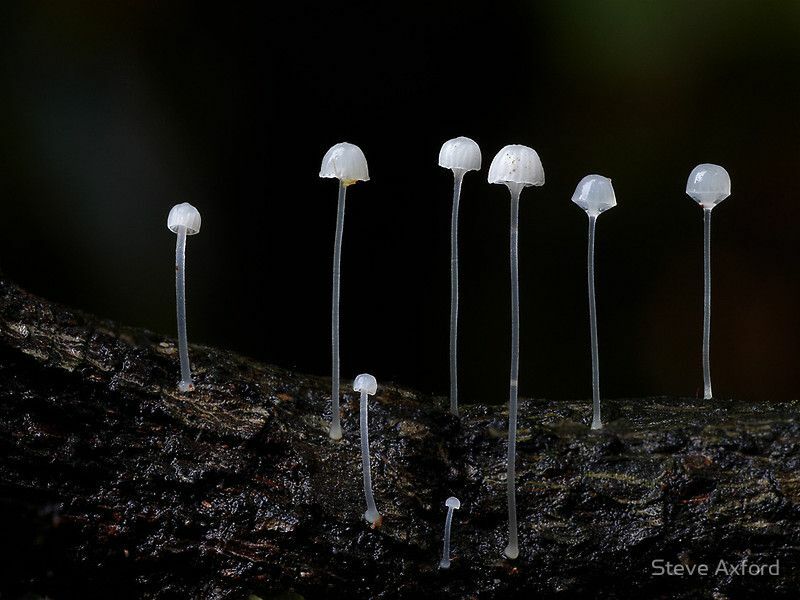 Alucinando con Steve Axford ! 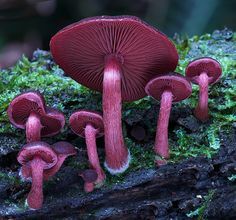 Burgundy Tubaria. 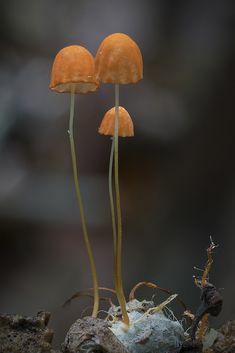 Tubaria rufofulva, Bunyip State Forest, Victoria. 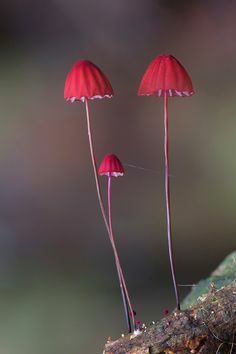 Steve Axford Photography. 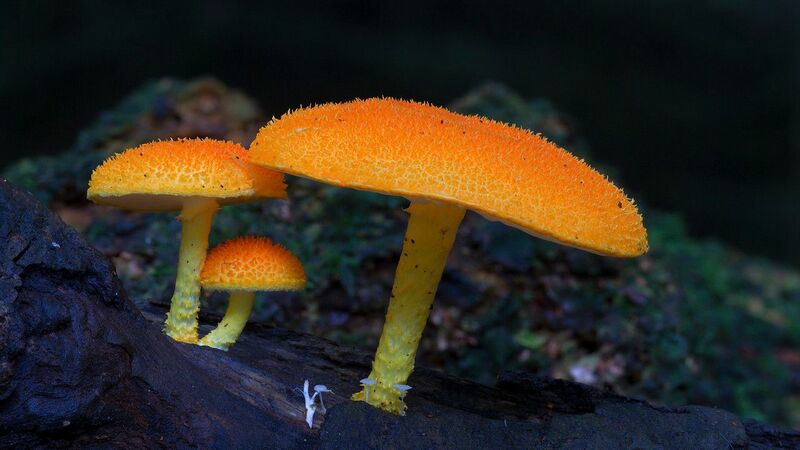 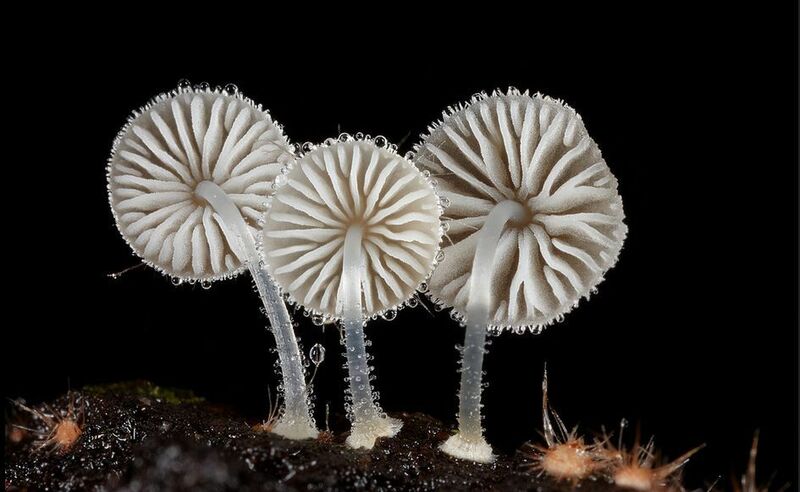 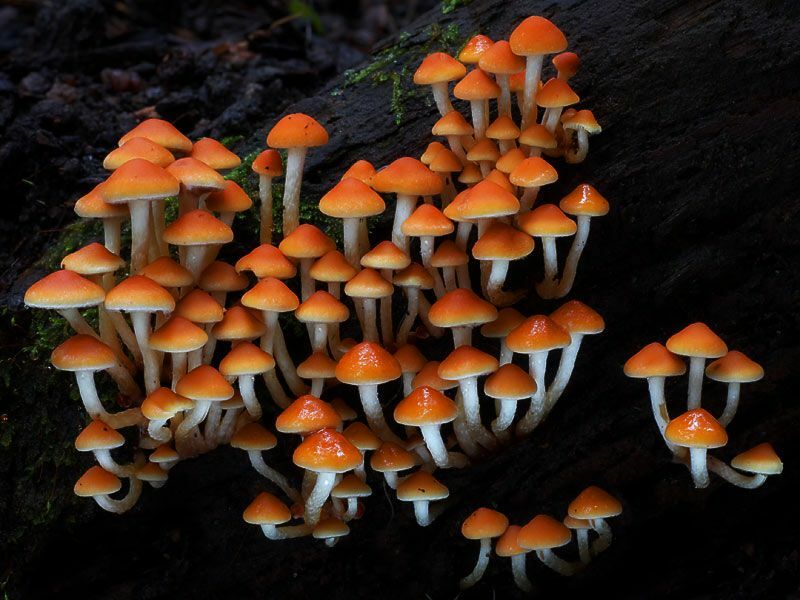 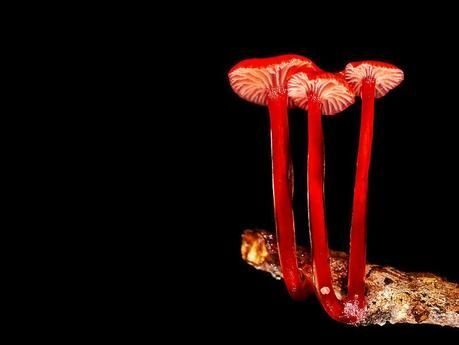 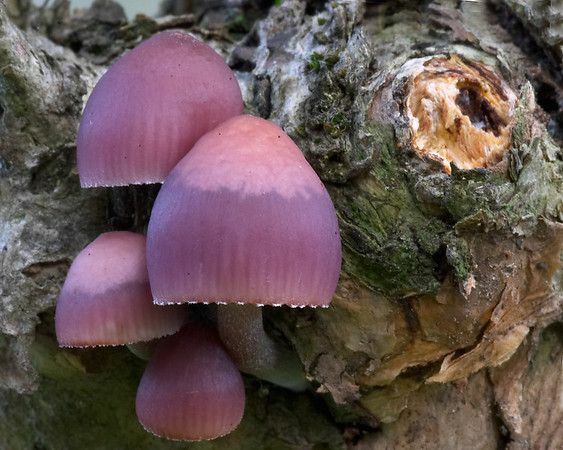 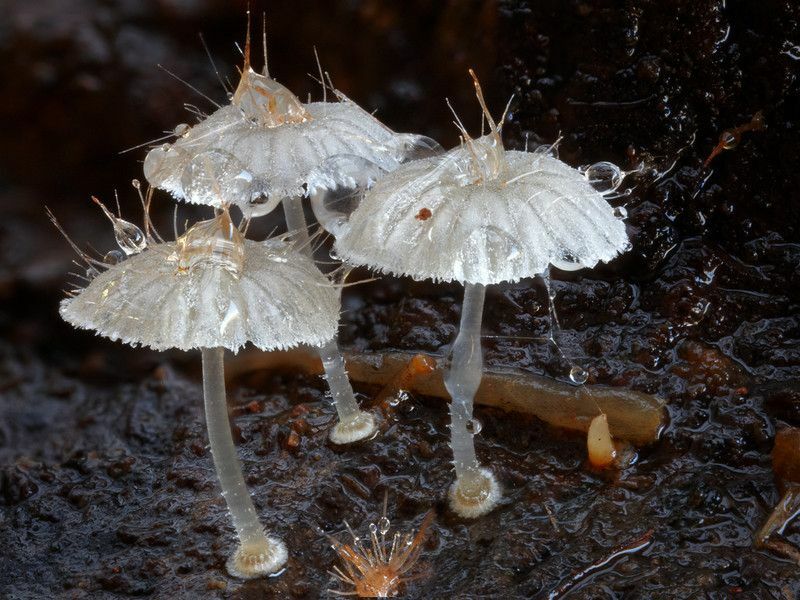 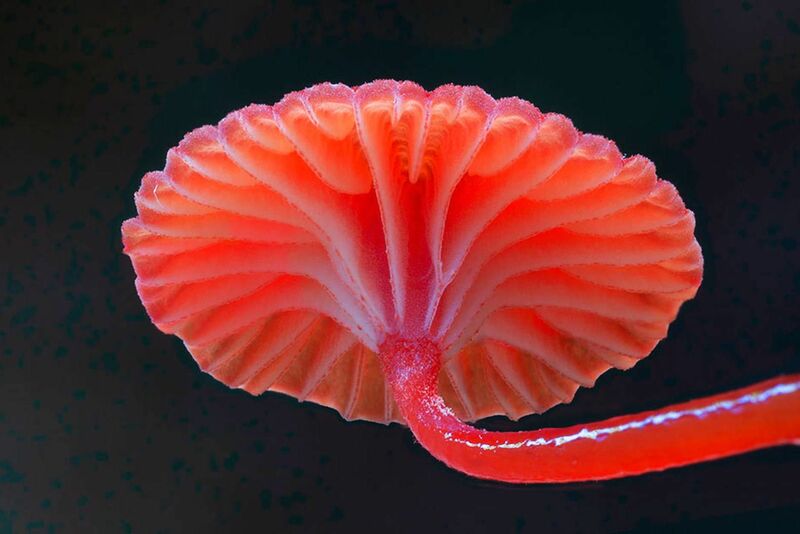 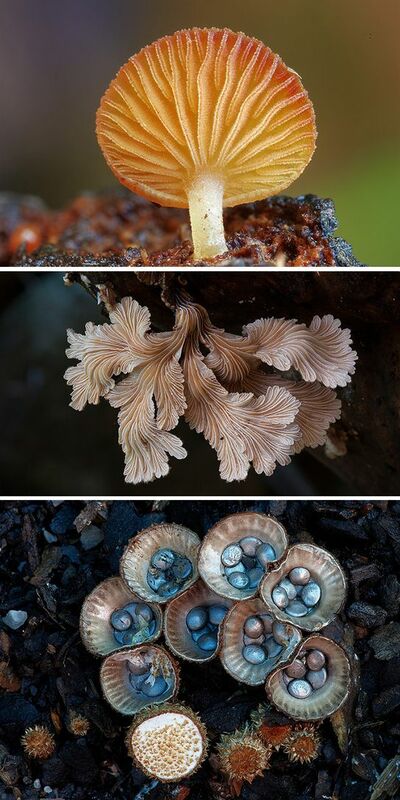 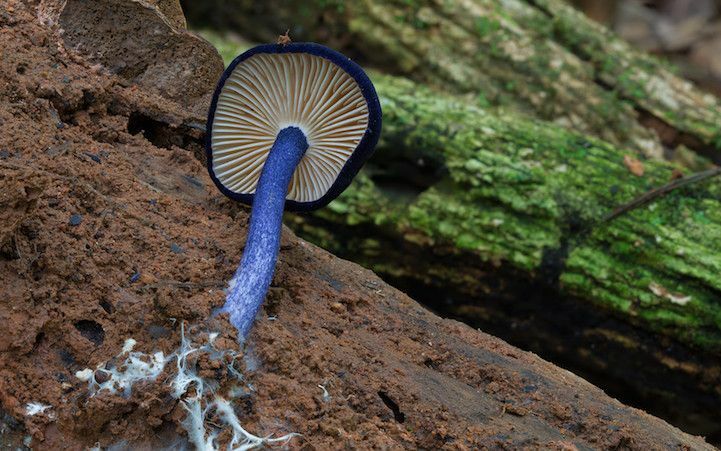 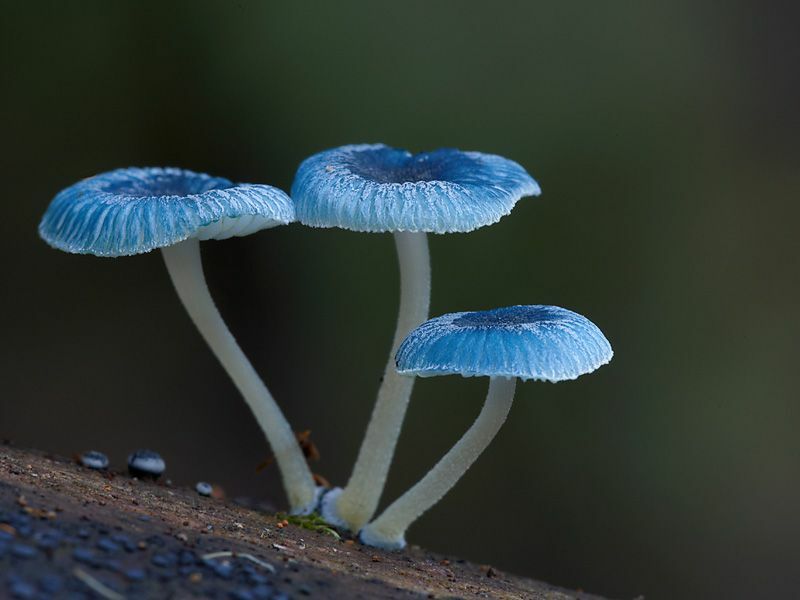 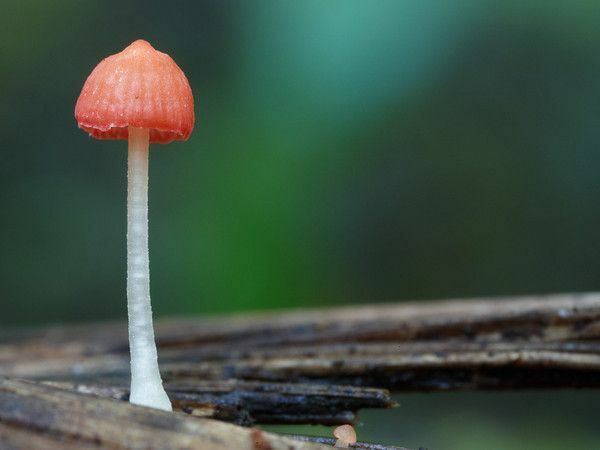 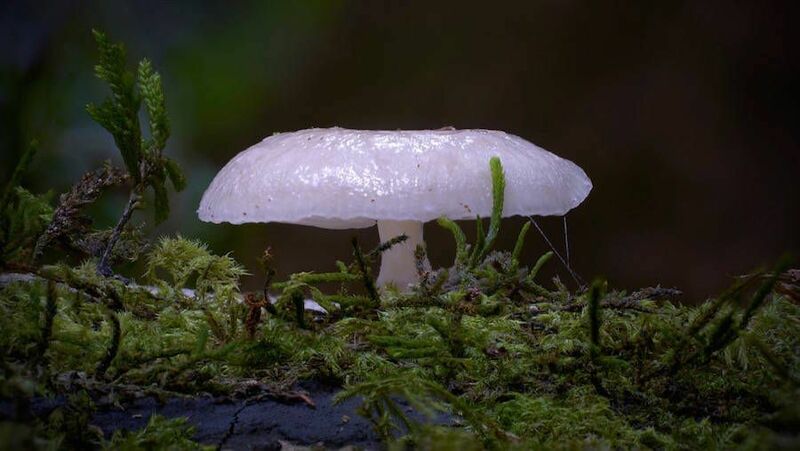 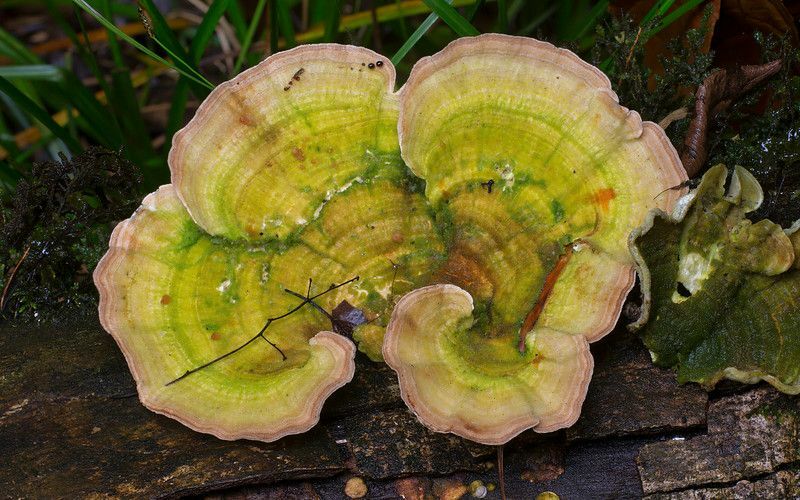 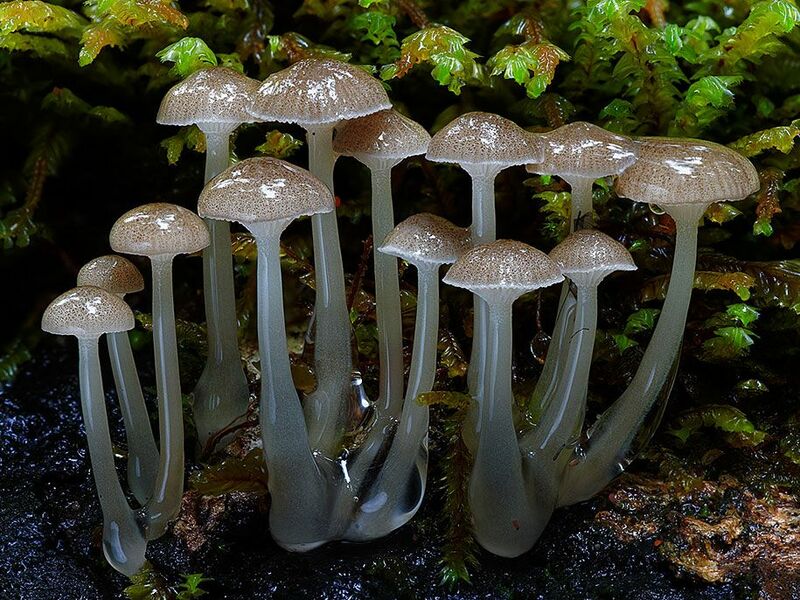 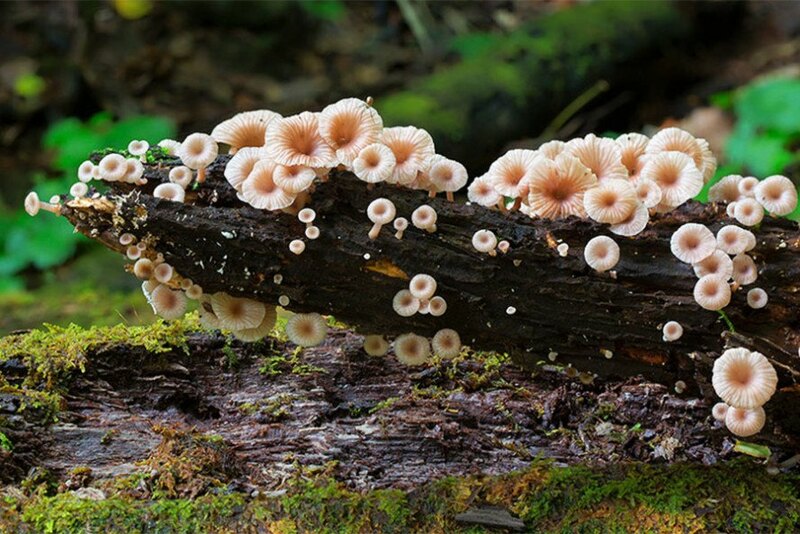 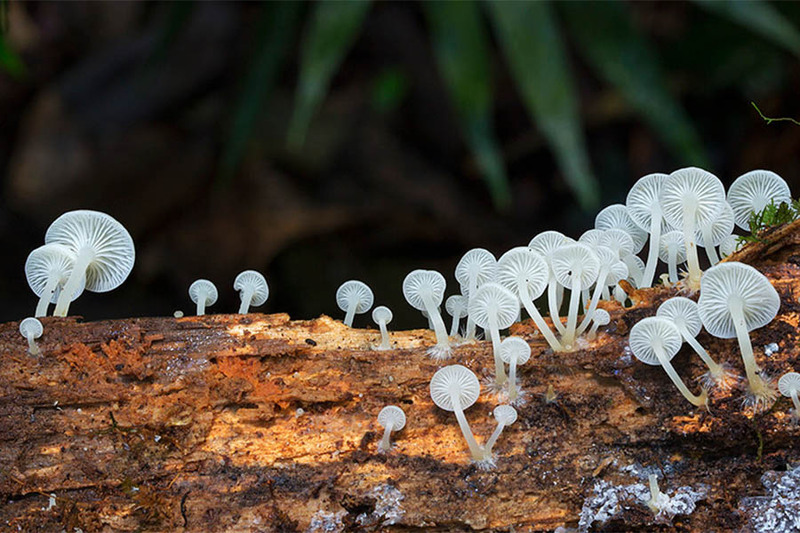 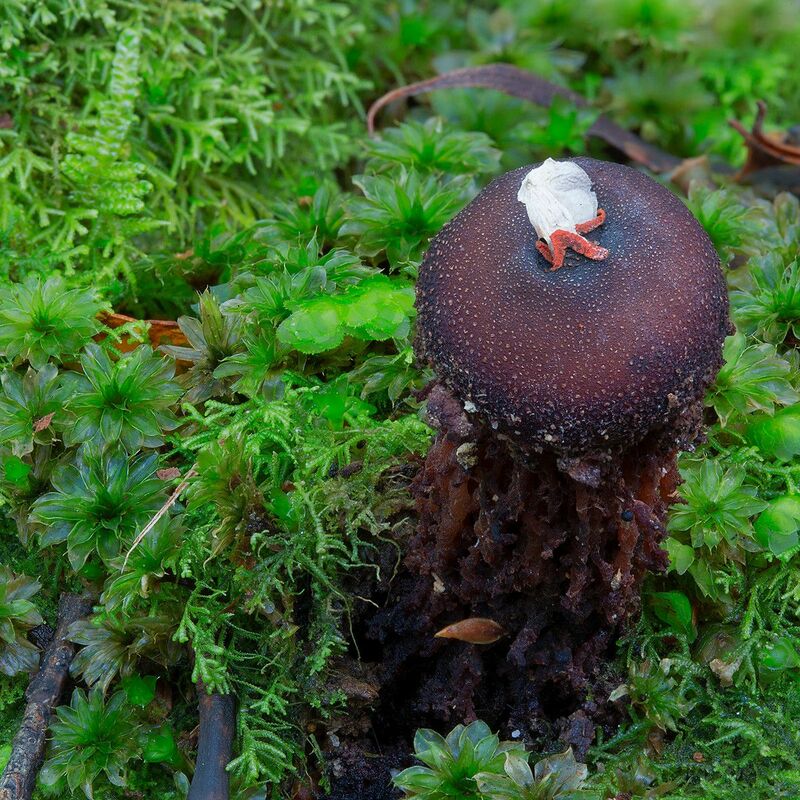 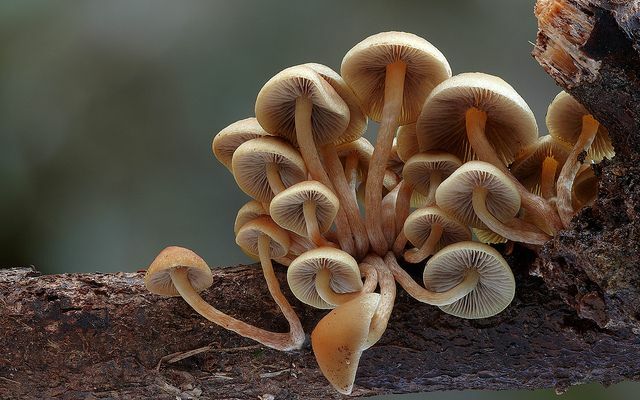 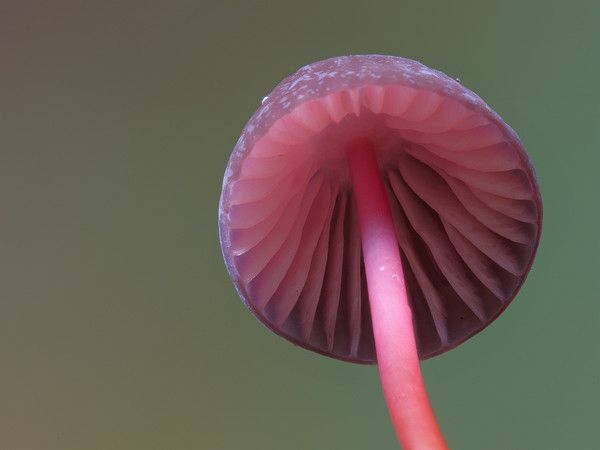 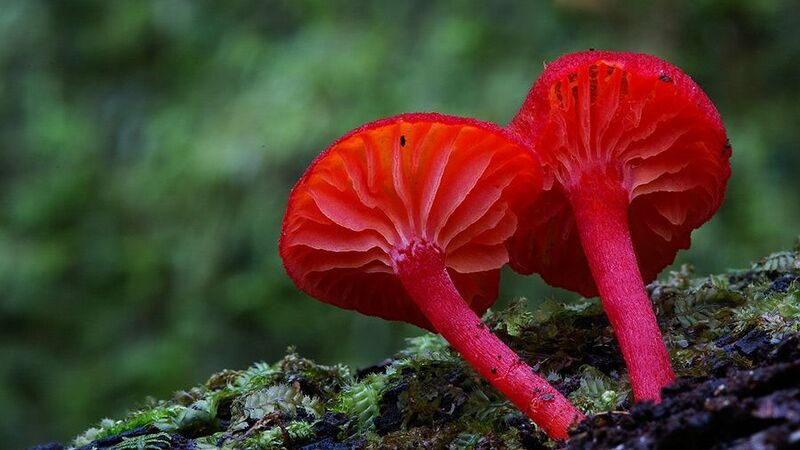 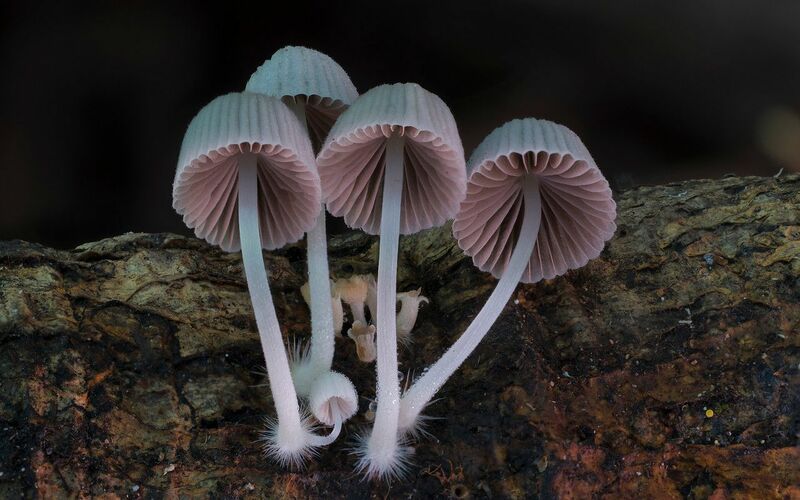 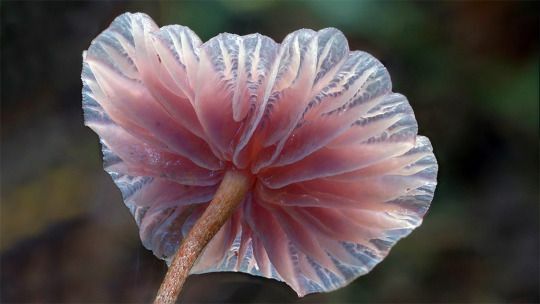 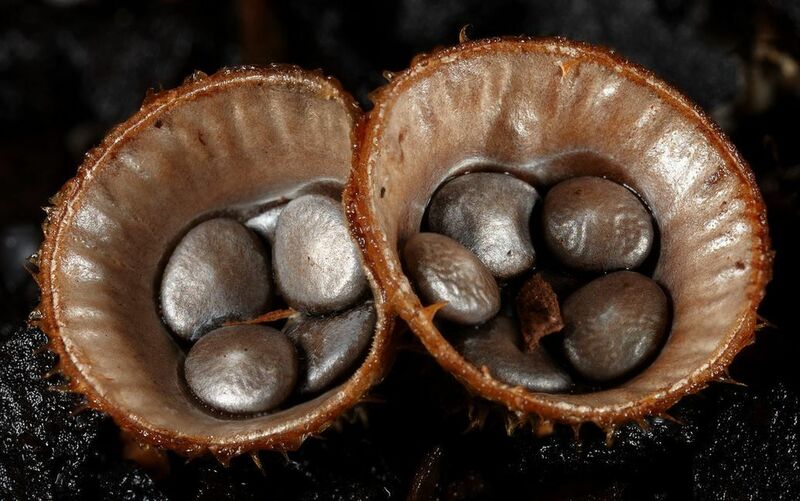 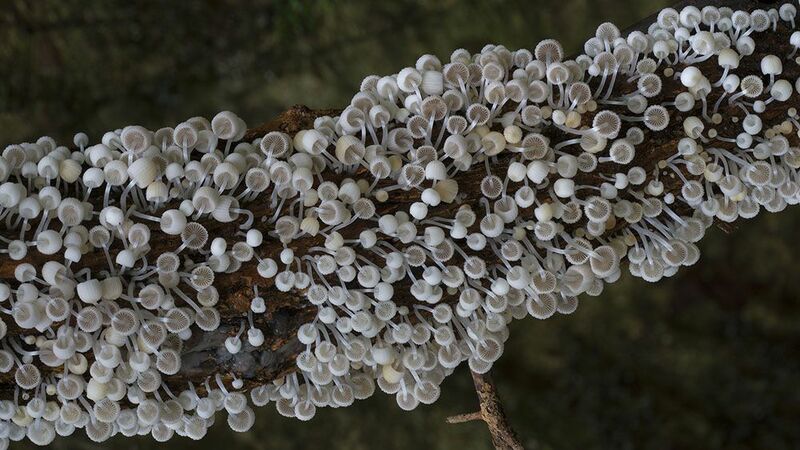 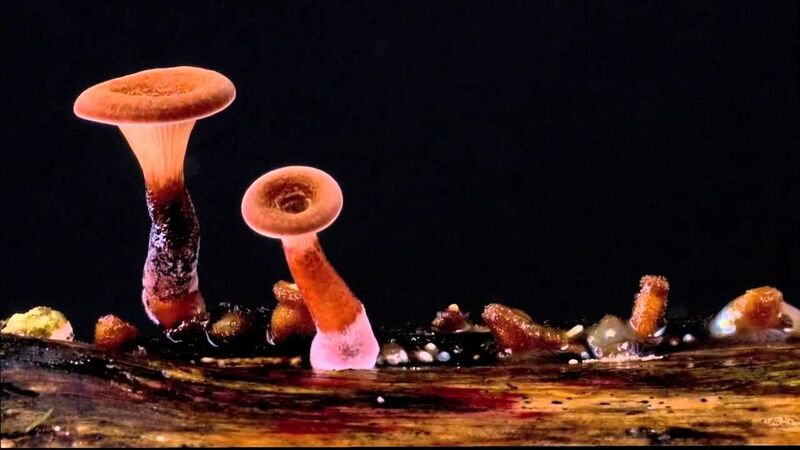 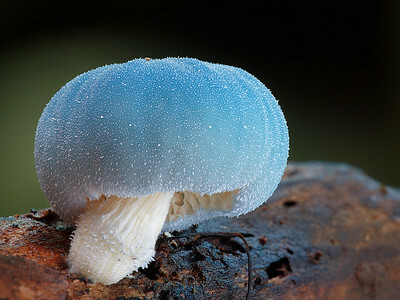 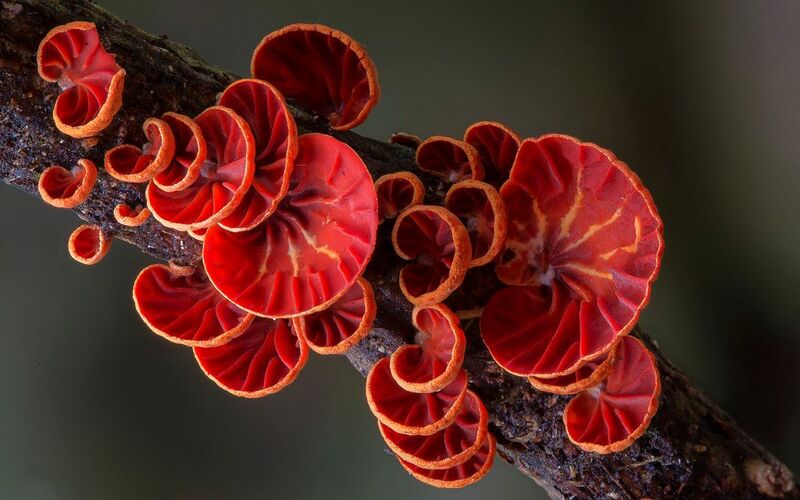 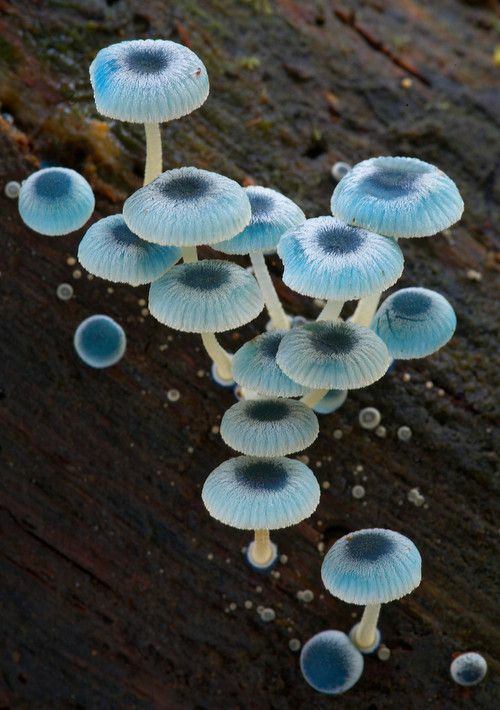 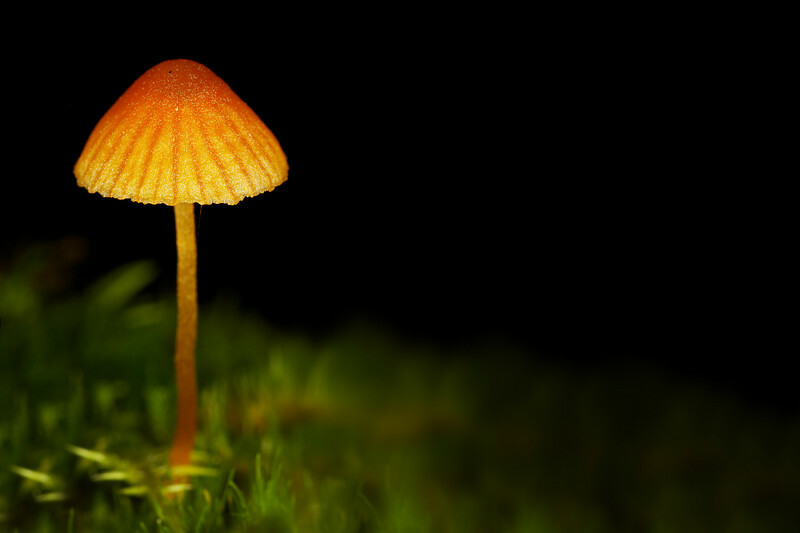 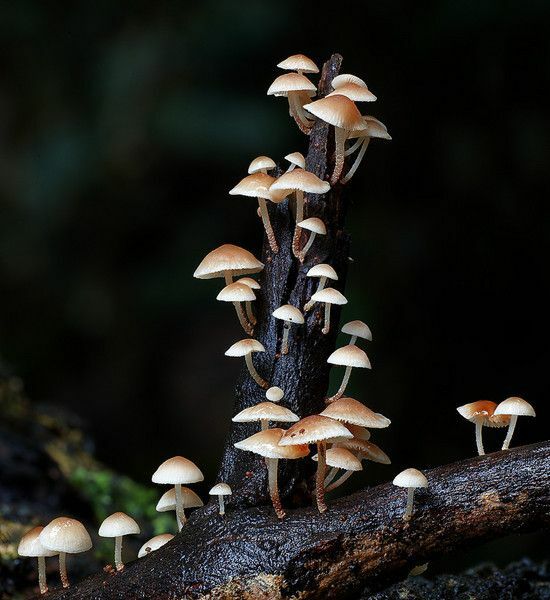 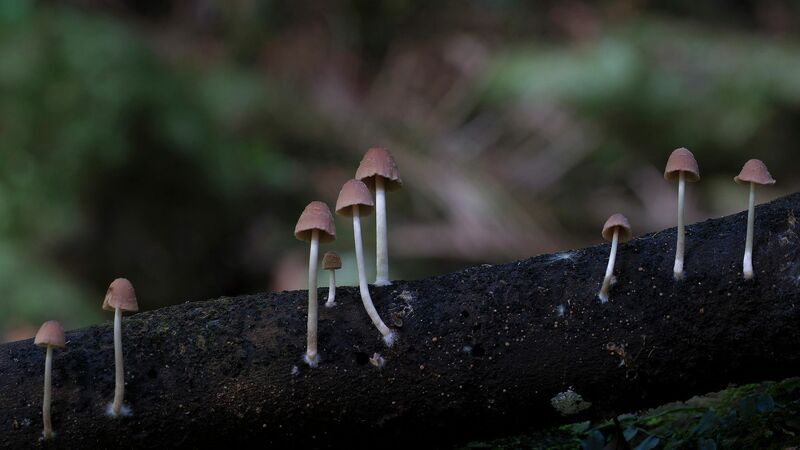 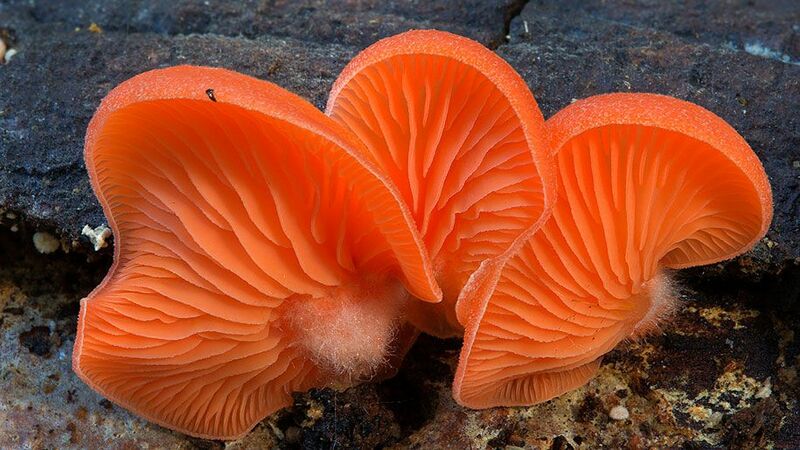 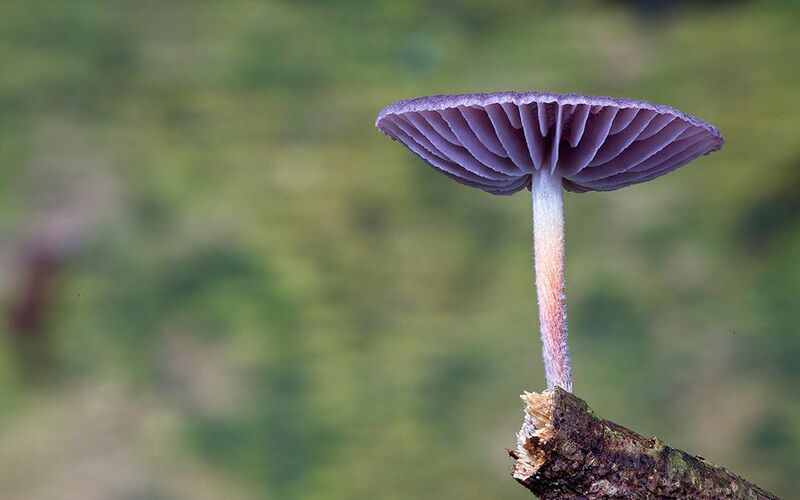 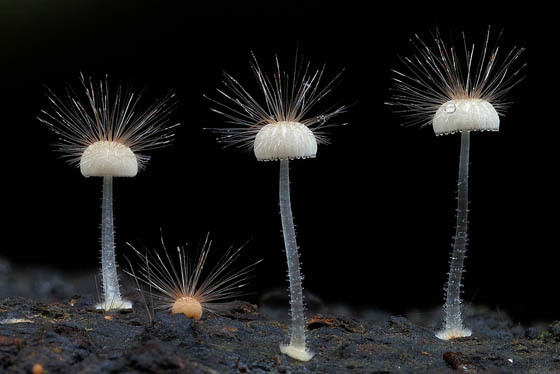 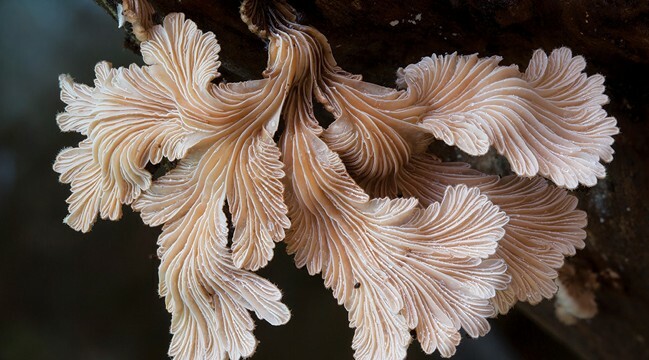 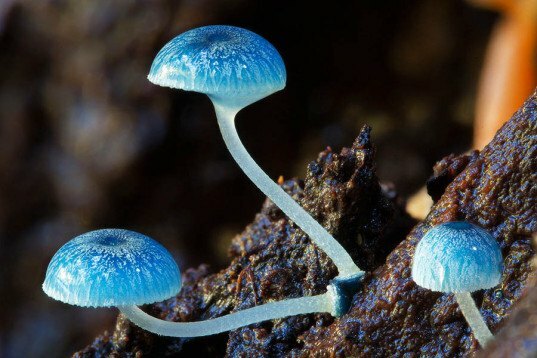 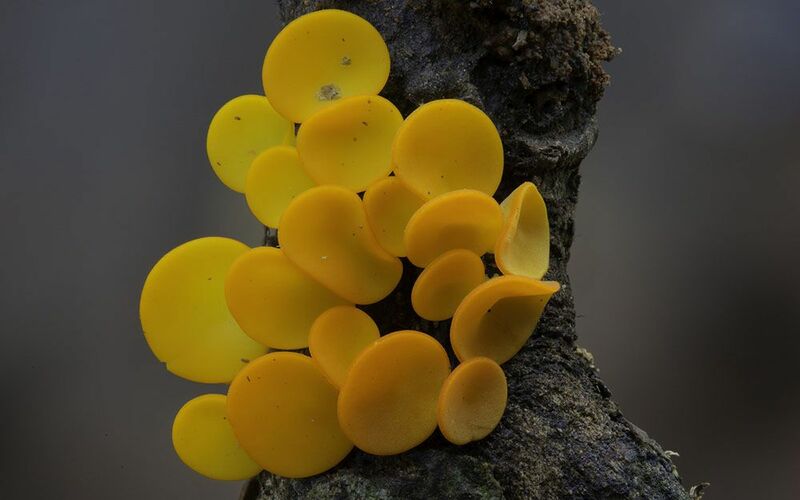 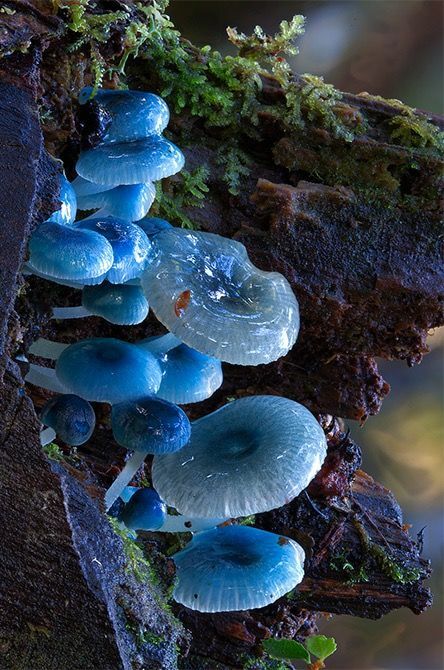 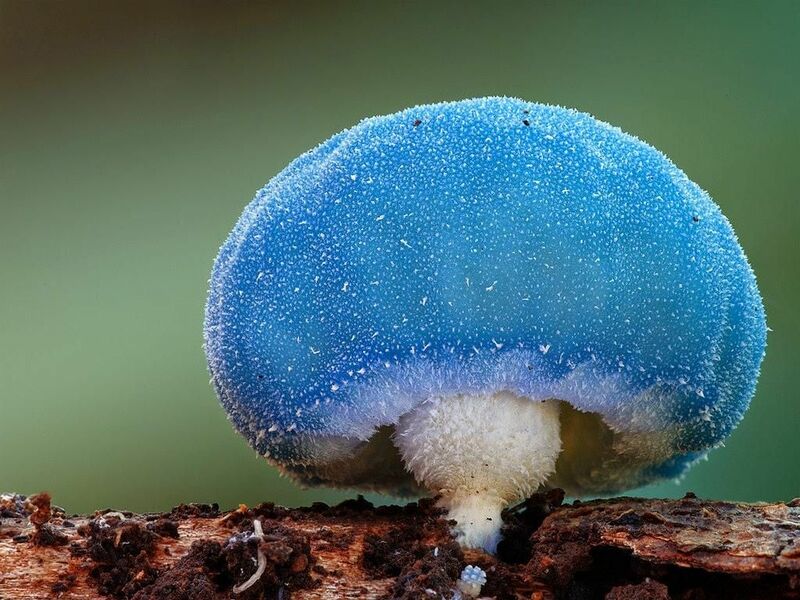 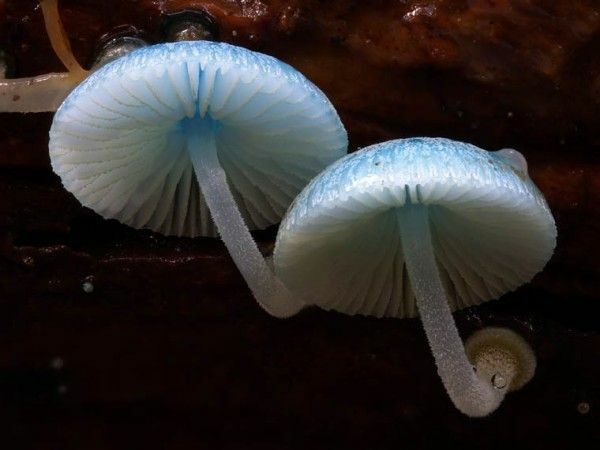 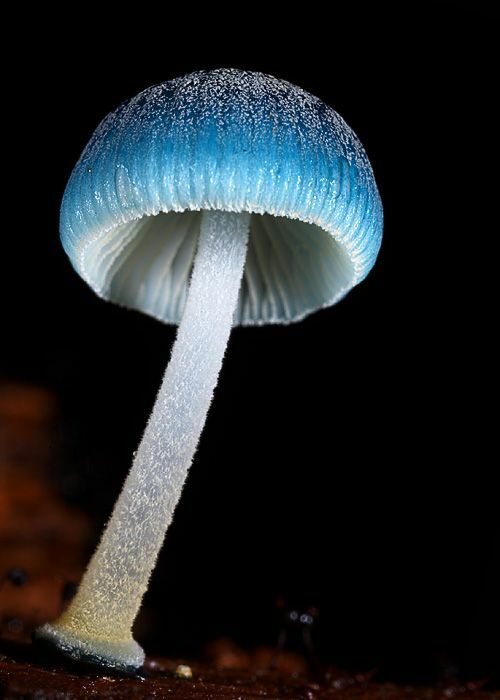 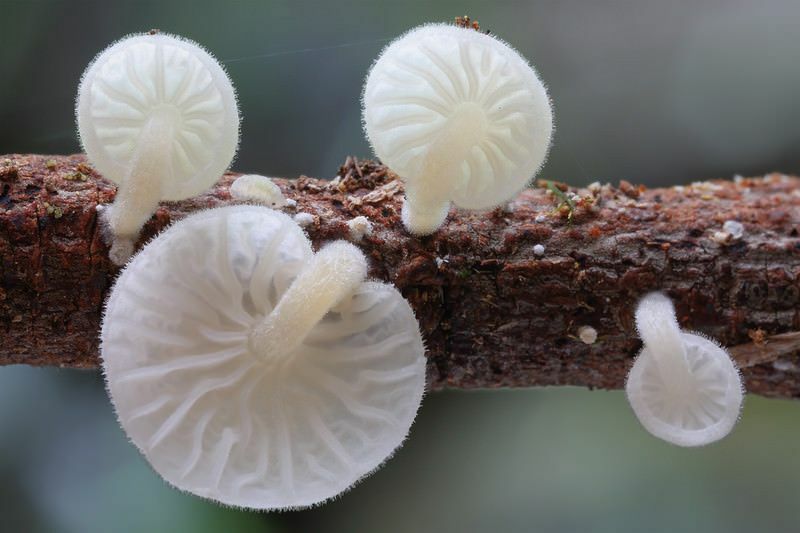 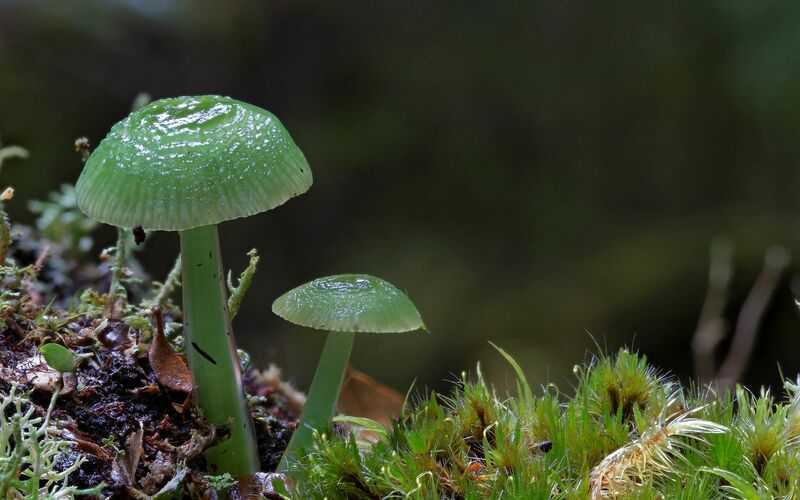 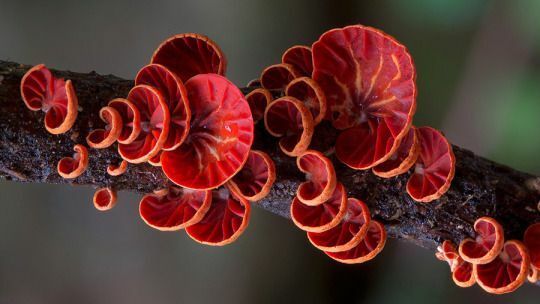 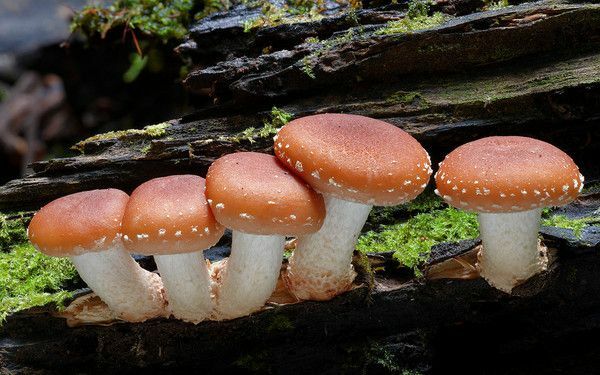 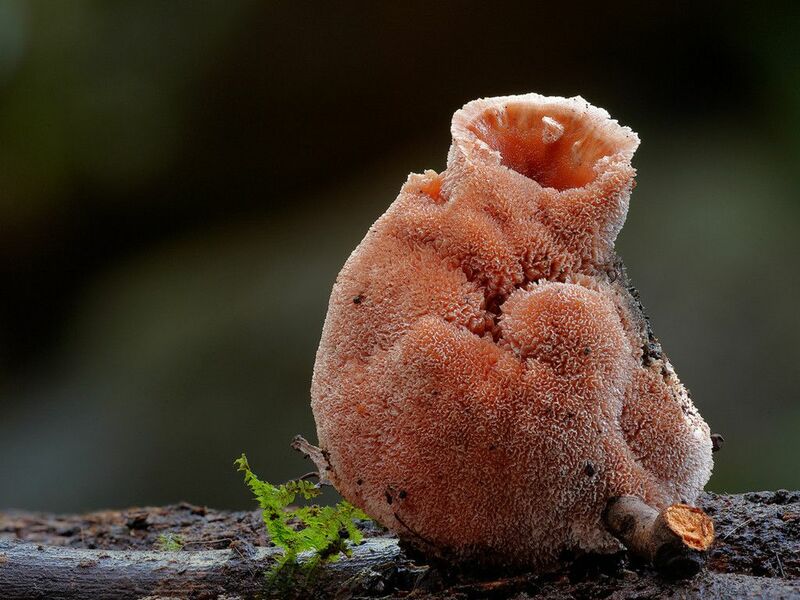 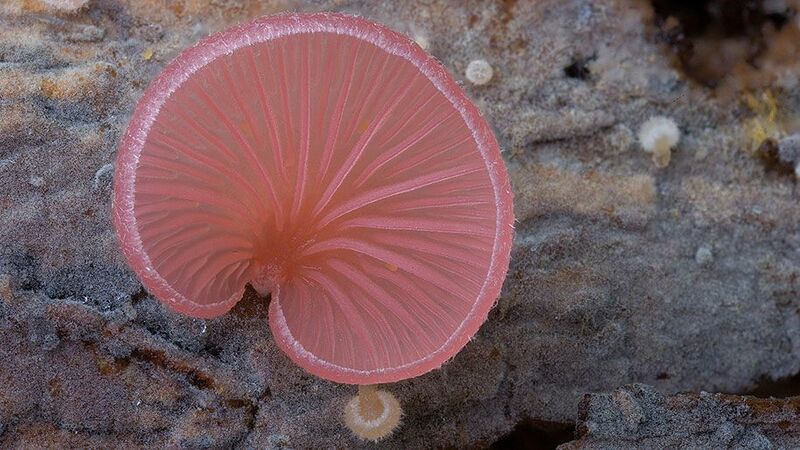 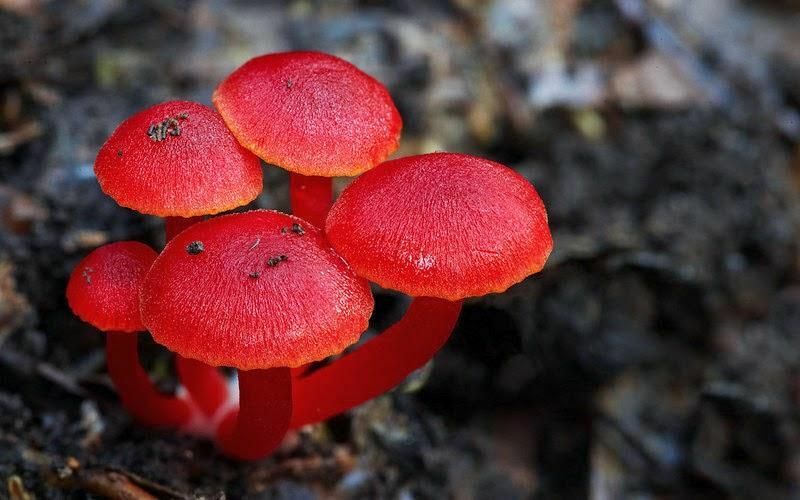 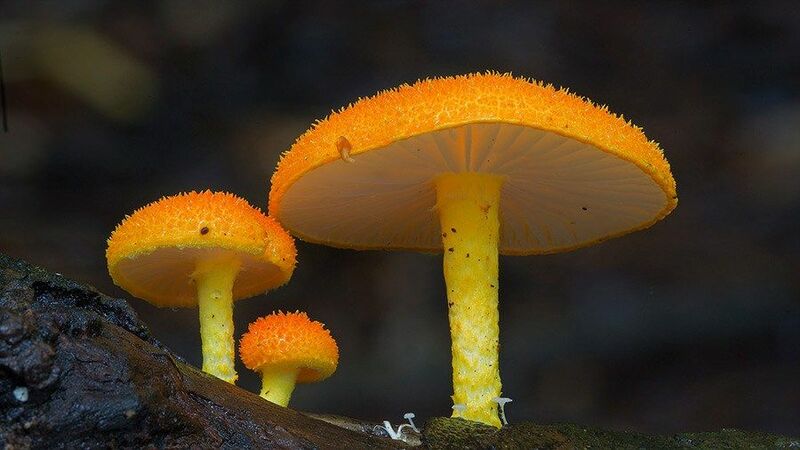 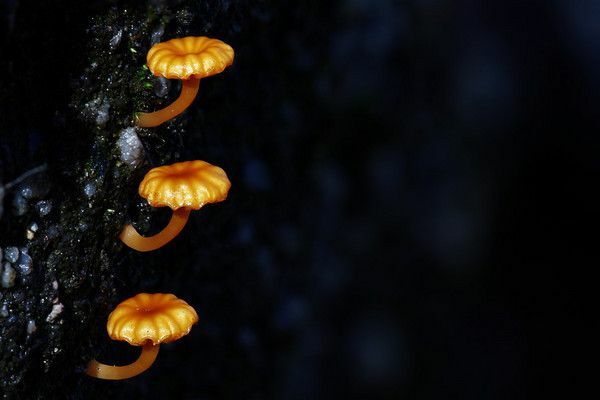 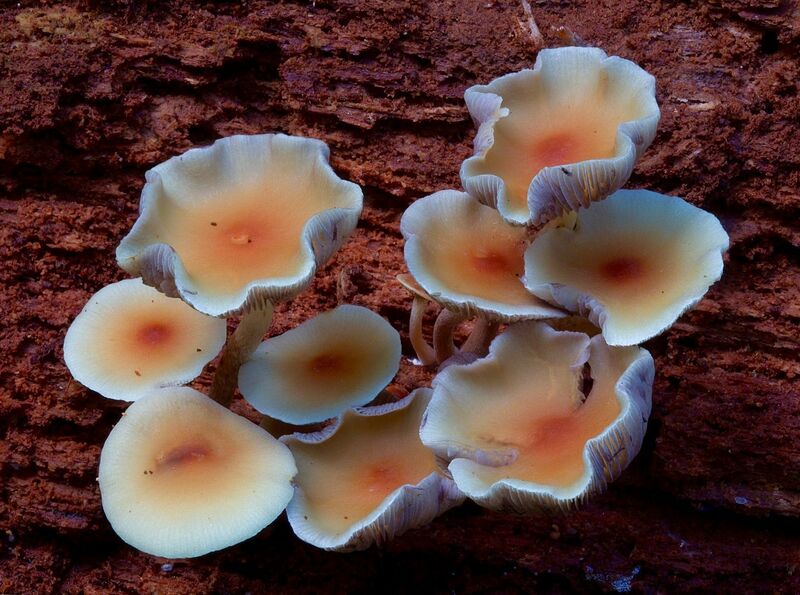 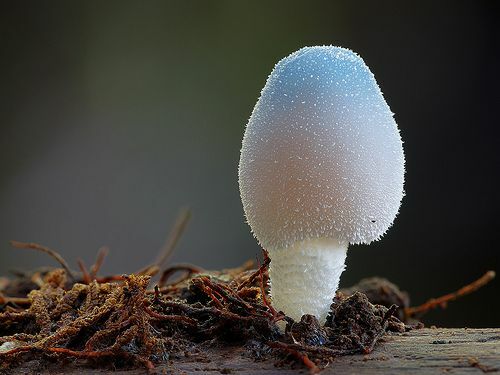 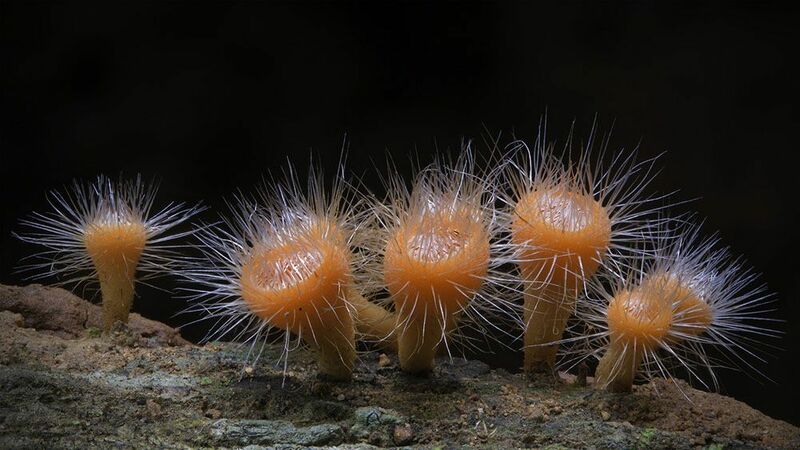 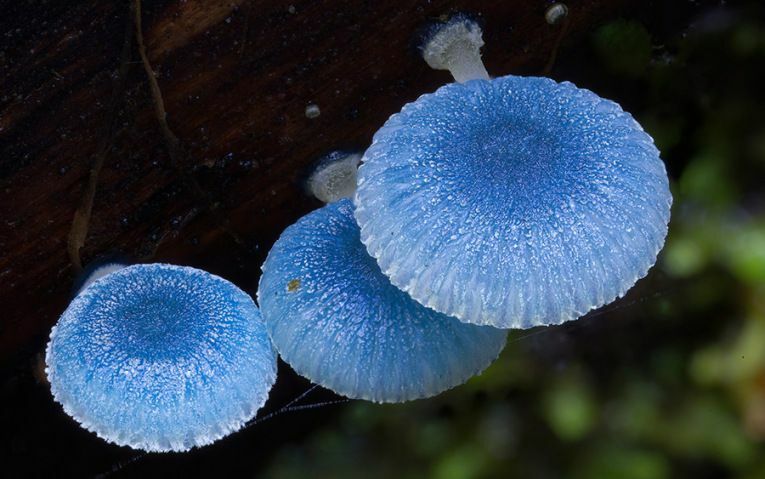 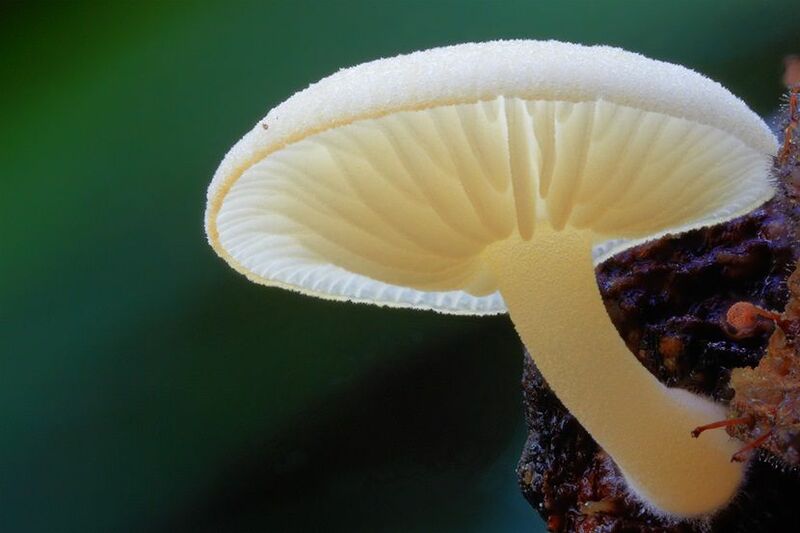 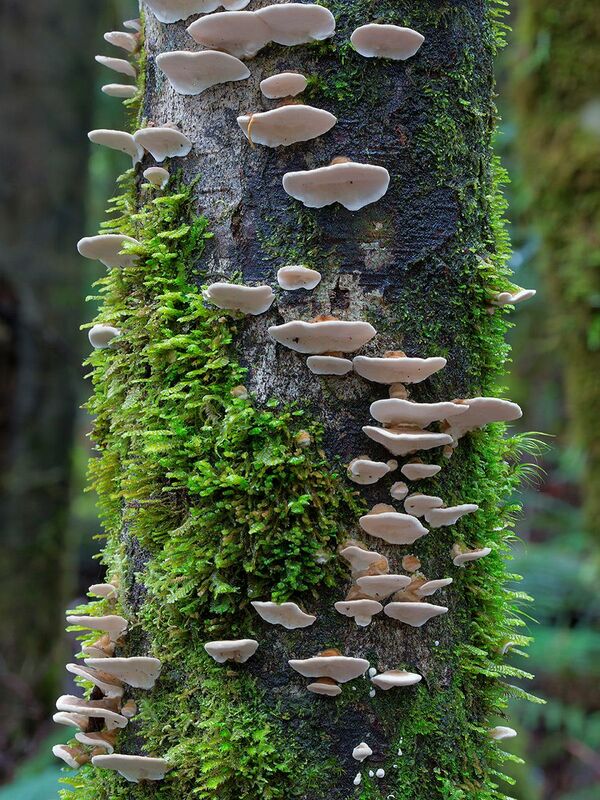 The Australian nature photographer Steve Axford took lots of wonderful and colorful fungi photos.